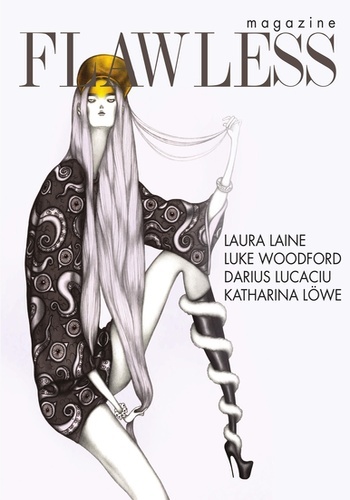 Flawless Magazine is an international fashion monthly magazine promoting aspiring and established creative artists in the industry. 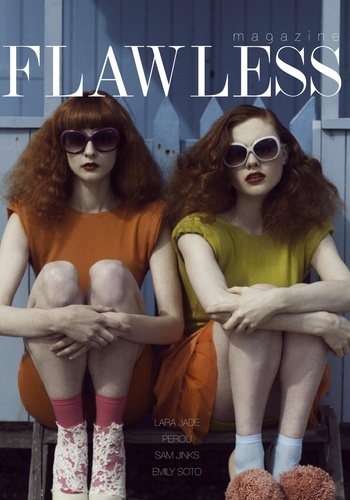 We are dedicated to bringing you the best talent the fashion world has to offer. 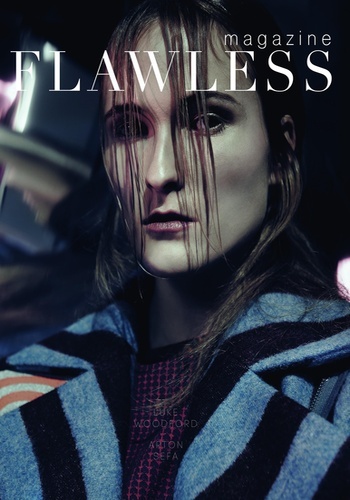 Our goal is simple: to make Flawless Magazine a globally recognised fashion name and showcase a new generation of creative talent.